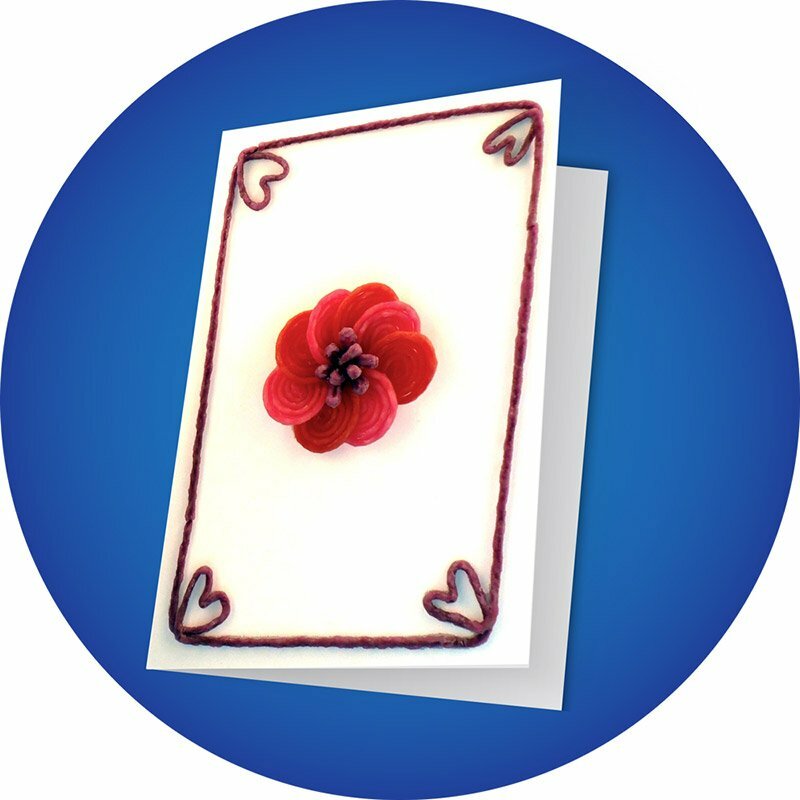 What’s more meaningful than a hand-made greeting card! They’re fun to make, fun to give… and fun to get ! 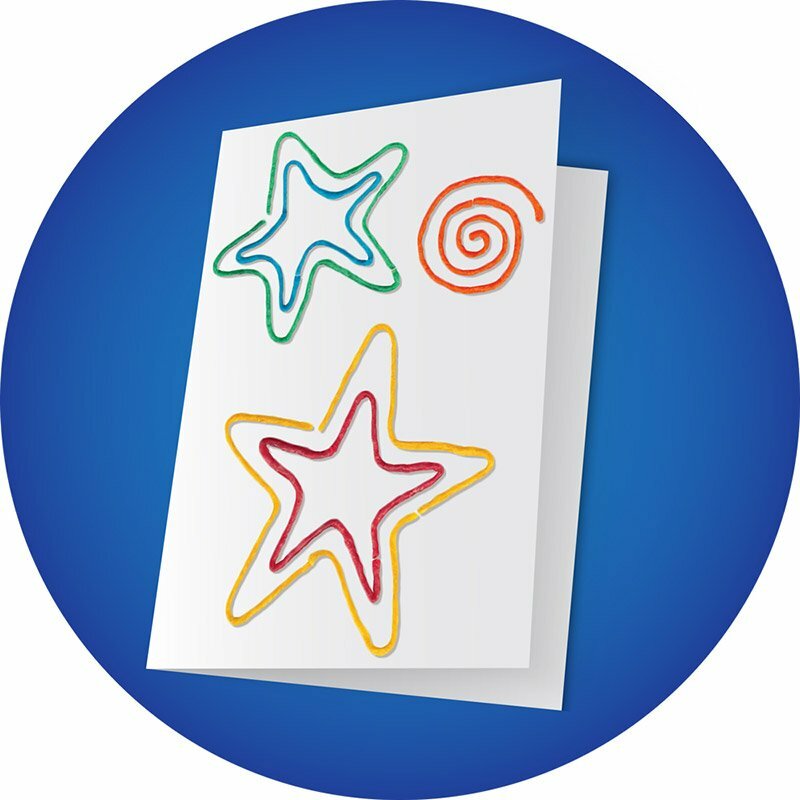 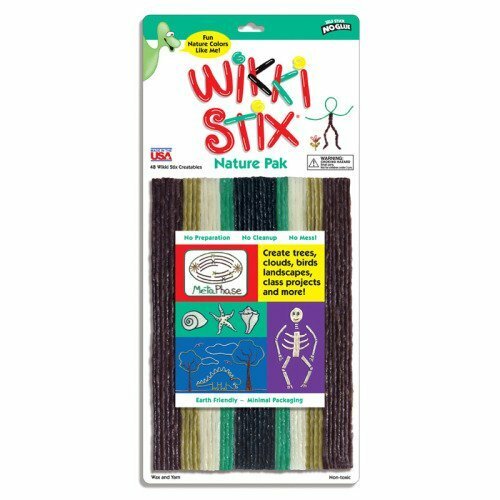 To make a Wikki Stix card, cut paper or poster board to the desired size, fold in half, and decorate the front with the Wikkies. 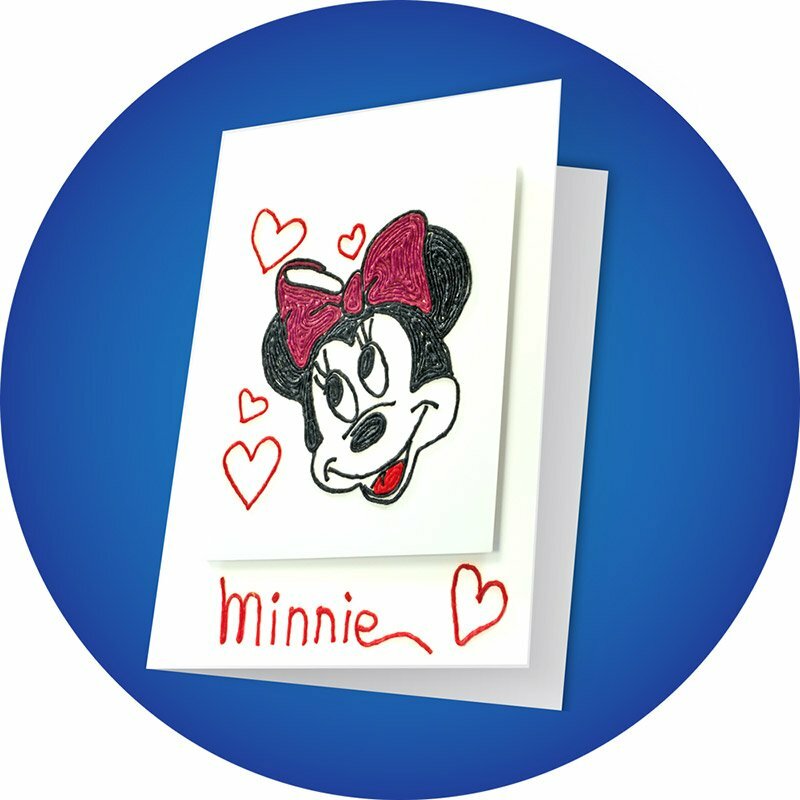 Write your message inside and you are ready to give that special person your hand-made card. 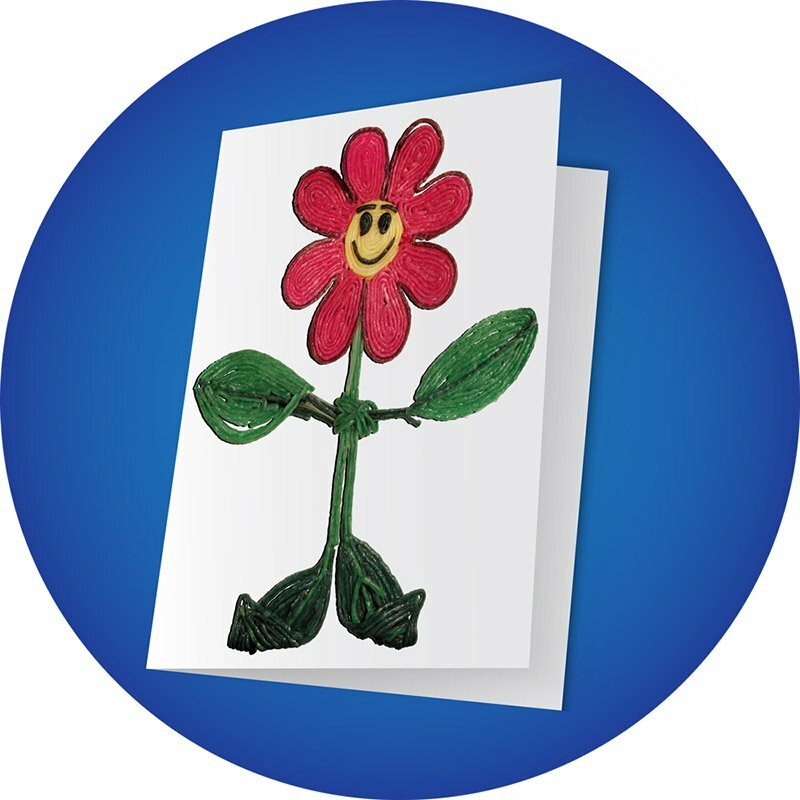 You can also order a set of 16 blank greeting cards, made of a very nice quality lightweight posterboard, through this website. Type in Item # 106, Create-a-Card Fun Kit. 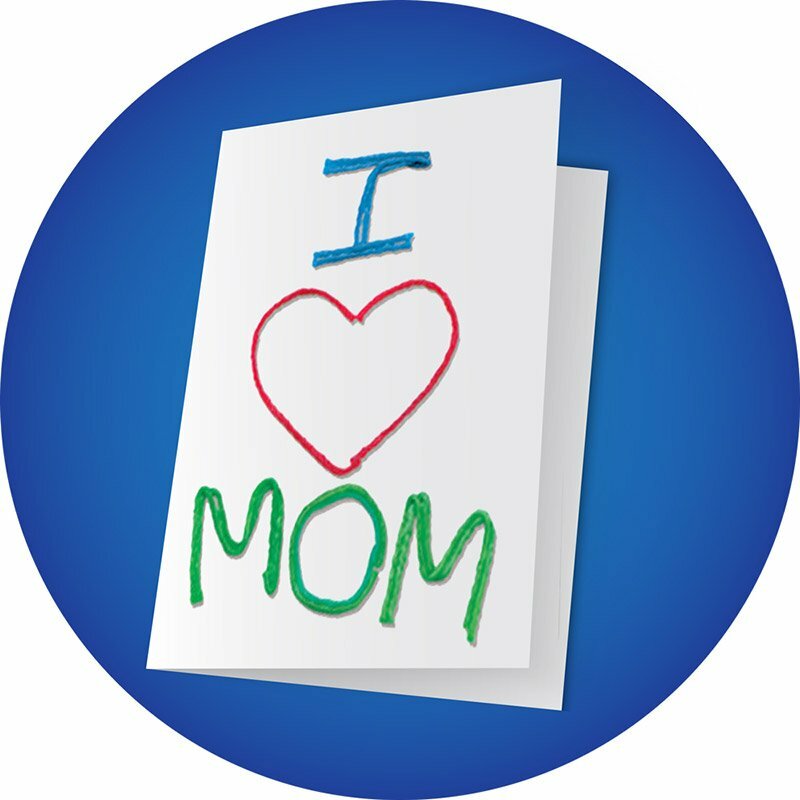 (or click here). 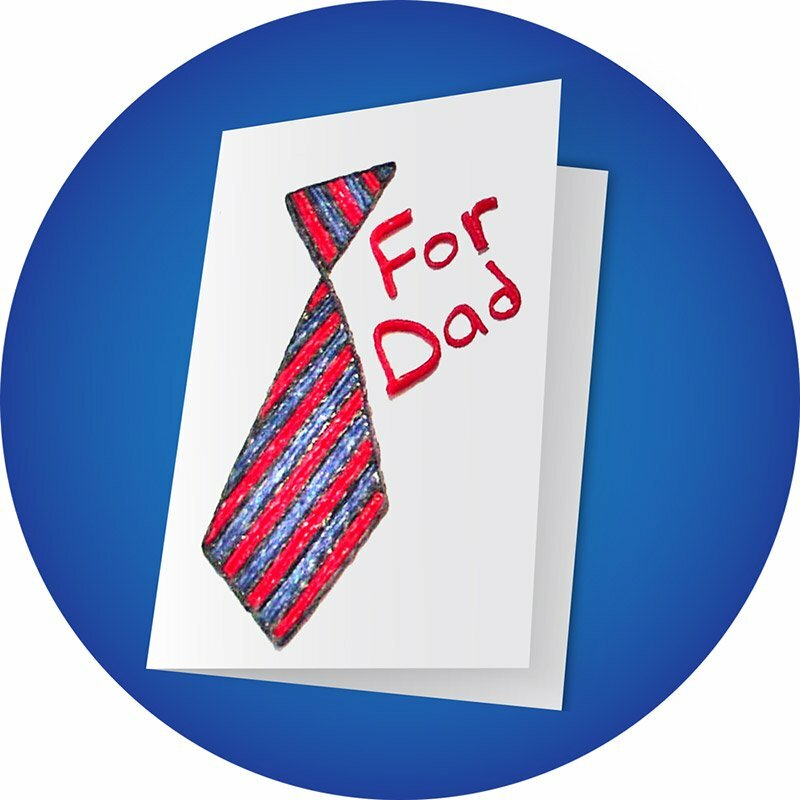 Included with the blank cards are 96 Wikki Stix,and templates for all holidays, and other occasions. 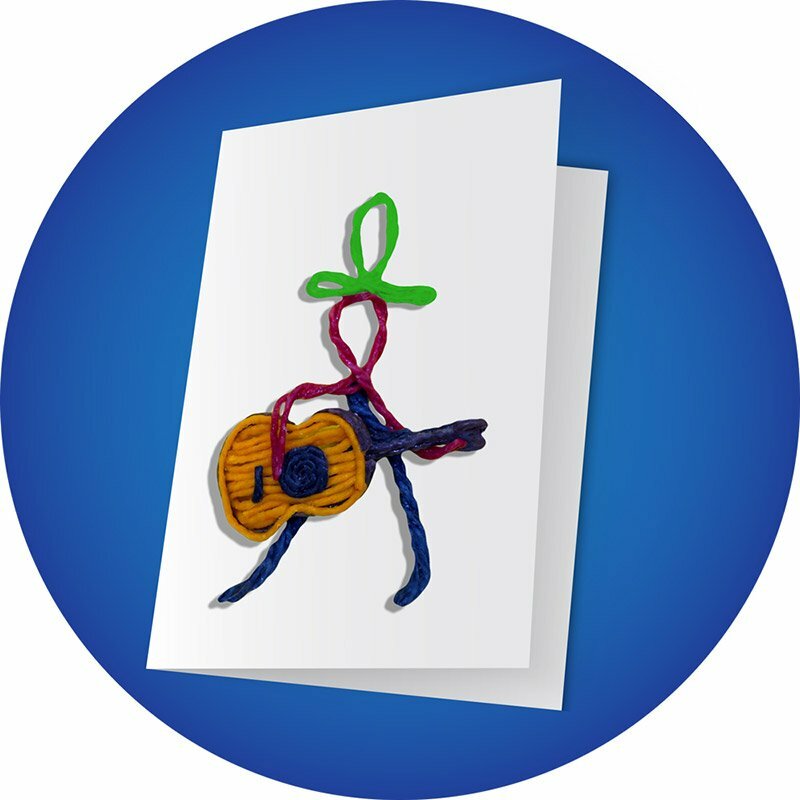 Just imagine what you can create. What will your clown look like?